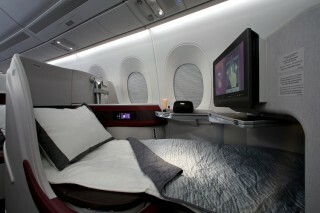 Above: The new services will be on Airbus A319s and A320s, featuring both Business and Economy cabins. 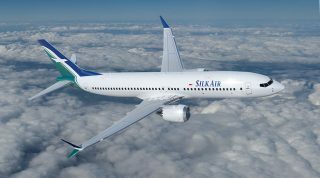 SilkAir, the regional wing of Singapore Airlines, will launch direct air services between Singapore and Visakhapatnam, India, on October 28, subject to achieving regulatory approval. 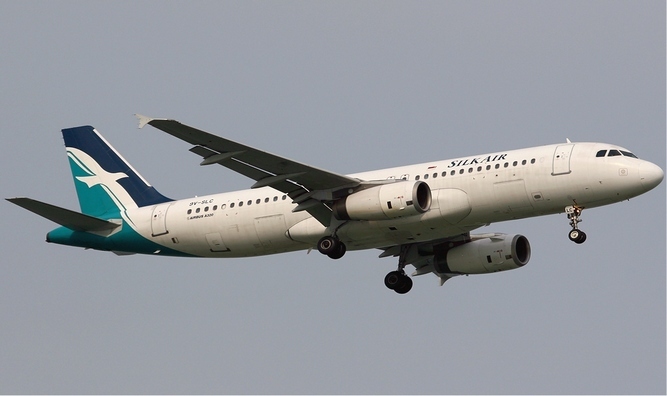 It will be the first airline to provide a direct international connection from Visakhapatnam. 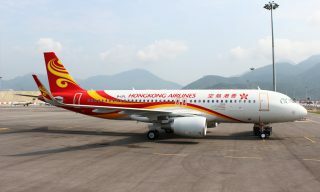 Flights will operate three times weekly, departing on Wednesdays, Fridays, and Sundays, with return flights departing on following days. Commonly known as Vizag, Visakhapatnam is the second largest city of Andhra Pradesh and offers a multitude of cultural and natural sites such as the Araku Valley, a hill station renowned for its gardens, and also the revered Borra Caves, famous for its spectacular, million-year-old stalagmite and stalactite formations. 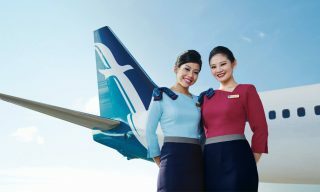 Ride the new Boeing 737 MAX 8 and experience the fine life with Crystal Skye. 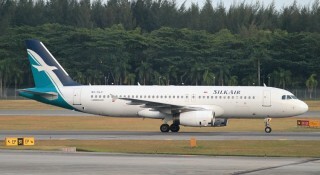 The two new destinations on its portfolio will increase SilkAir's network to 51 destinations.